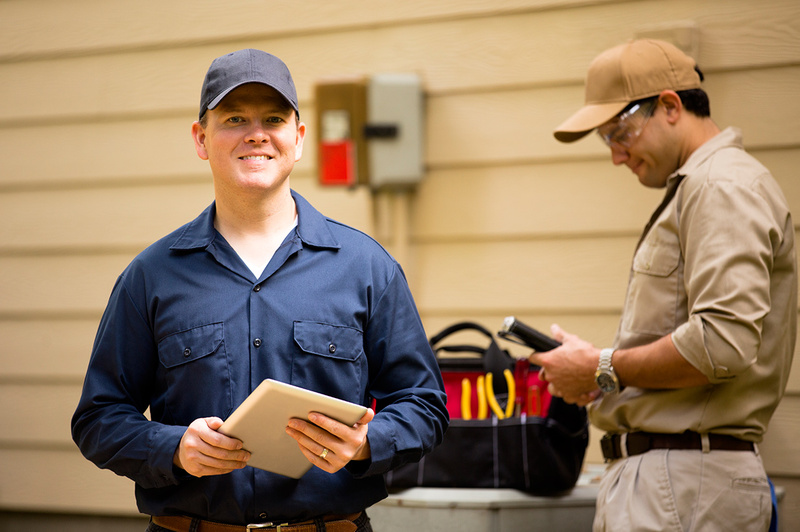 Get Fast & Reliable Air Conditioning Installation, Repair, and Maintenance – Guaranteed! It’s important to stay cool in the Canton area. That’s why you need quality service when it comes to your air conditioner. Rely on All Comfort to give you fast, reliable air conditioning service when you need it the most. Fast, 24-hour AC service for sudden breakdowns and emergencies. 50 years of experience helping you with every visit. Shopping around for a new air conditioner? We’re here to help. To get the comfort and energy efficiency you want, we sell and install all makes and models of air conditioners, so you can find one that meets your cooling needs while staying within your budget. Schedule a free in-home estimate. Whether your air conditioner broke down, is having problems, or making strange noises, don’t worry. We’re here for you. Our team of certified air conditioner technicians brings 50 years of experience to every AC repair. So, whatever your problem is, we can fix it. Schedule a repair. For emergency services call 330-454-2665. Like your car, your air conditioner needs regular maintenance. Maintenance catches small problems before they become costly breakdowns. 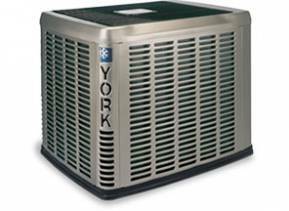 It also keeps your air conditioner at peak efficiency so you get maximum money savings. Schedule air conditioning maintenance.